Some jobs are fun from the beginning to end. 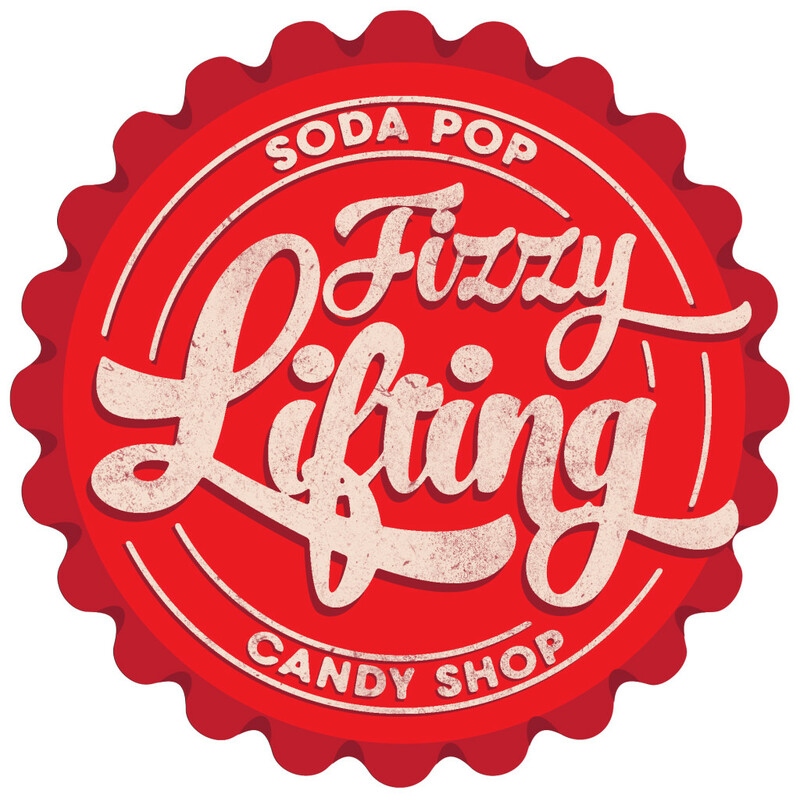 My family and I were recently at a great new candy store that opened up in our town – Fizzy Lifting Soda Pop Candy Shop. The store is as great as the name and if you’re ever in Warwick, NY you have to stop in – they have every candy you can imagine and more. We had a nice conversation with the owner and wished him luck then he mentioned he was in need of a sign – so we sprung into action. They have such a great logo, a bottle cap and a fun font. I told him I’d love to take on the project. 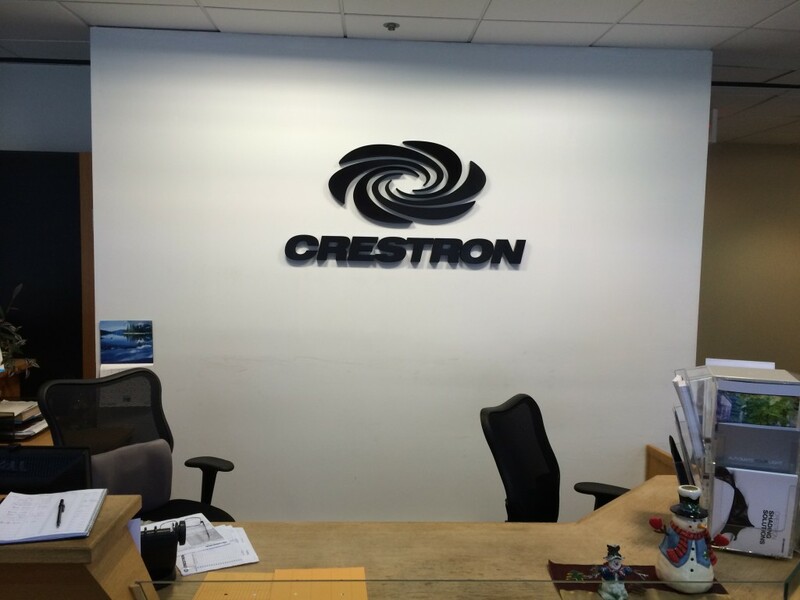 So here is where we began – a very nice logo just screaming to be produced as a dimensional sign. 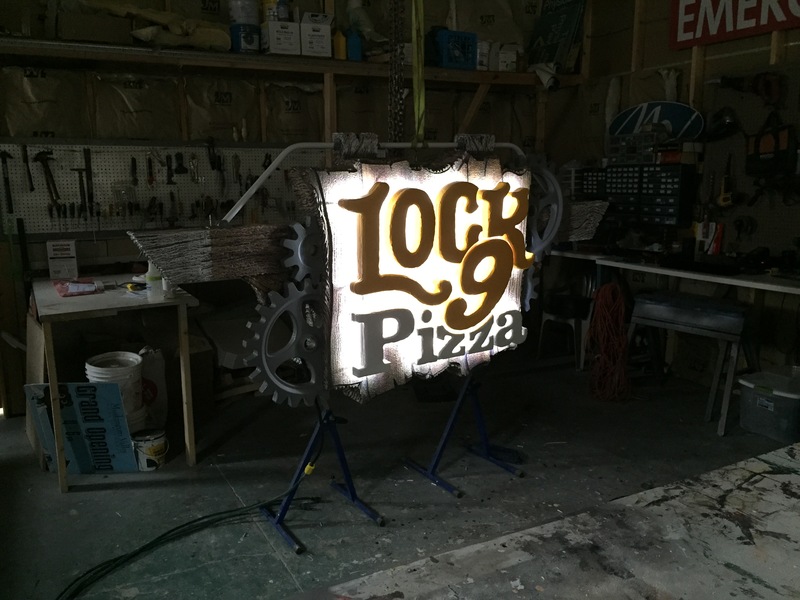 We got started right away using Enroute Pro software to create the dimensional sign. 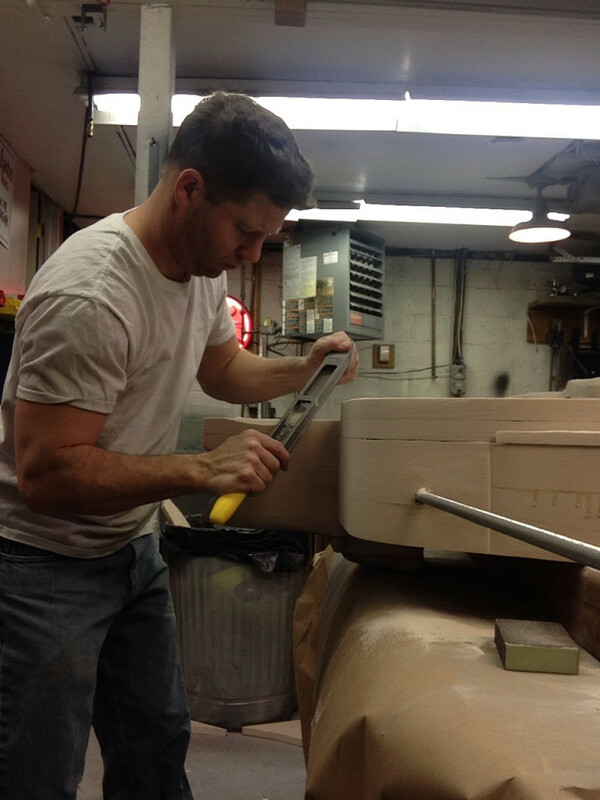 the overall dimension will be 42″ round. 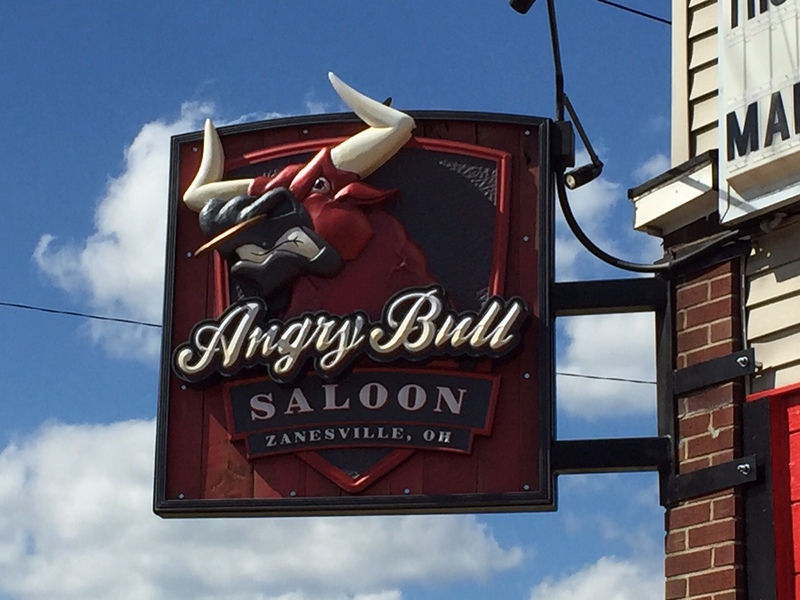 The Sign will be double sided and hang on a nice scroll sign bracket off the front of the building. Once the 3D logo was completed. It was time to start cutting. 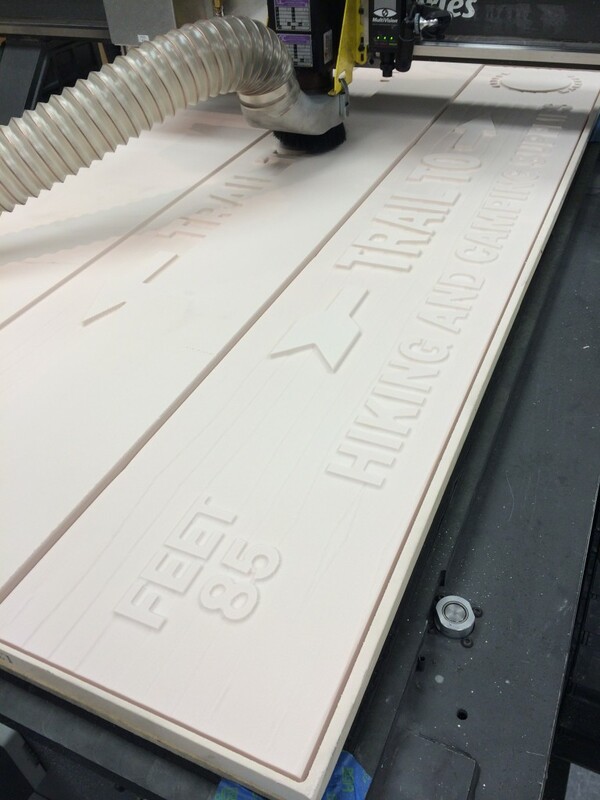 We started by cutting the details of the sign face out of 1″ and 1/2″ White PVC. 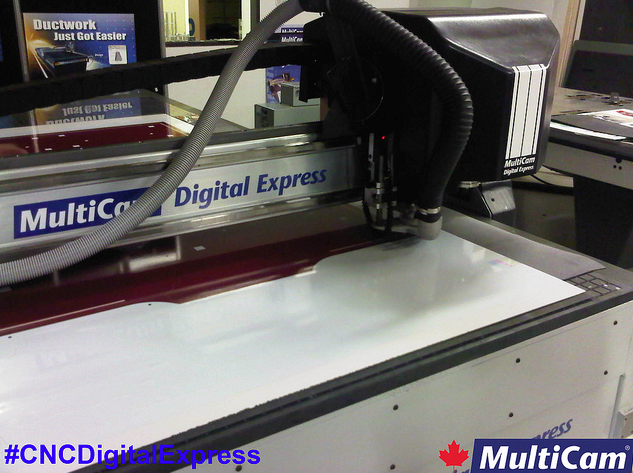 We are using 15lb – 2″ Precision Bard HDU for each sign face with a 1″ layer for our inside frame. Everything is now cut and ready for assembly!